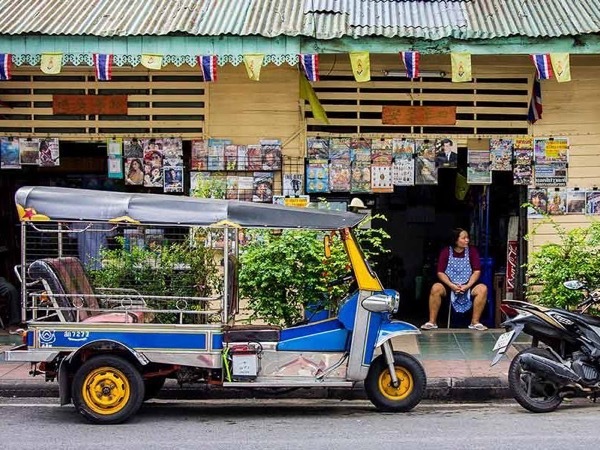 Traveler Review for Private Tour in Bangkok, Thailand by Tour Guide Tommy W.
About Tommy W. Message Tommy W.
Explore Bangkok like you want. Tommy was professional and accommodating. He provided an AC minvan with cold water/soda and it was a godsend in the 100deg heat. He was very nice and made our day tour enjoyable as we ended with the ask to do some shopping. When my son felt sick, he quickly stopped at a pharmacy so we could pick up something. 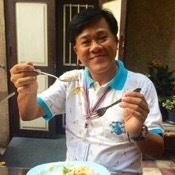 We enjoyed Tommy's services and recommended him to another family member who was planning a Bangkok trip.